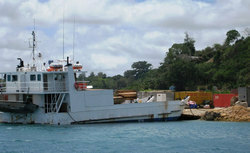 Rainbow Corporations launched its maritime consultancy services in 2006. AY’Z focus to provide all marine consultant services, with our excellent shipping solutions for companies worldwide. AY, Z is associated with IATA approved travel agents with expertise in crew’s economic routing to and from the ships. Pre- paid Ticket Advice (PTA) may also be issued at principal’s option. 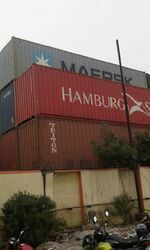 Bluemax Shipping Services Pvt Ltd/ Chennai port/India provides Shipper owned containers. Our team is extensively trained in shipping the SOC boxes and we provide only quality shipper owned containers because we know that there is a great demand for a great shipping service provider.